Lake Oswego will pay tribute to fallen soldiers and first responders Monday with a Memorial Day celebration filled with interesting exhibits, patriotic music and more. The Lake Oswego Veterans Memorial is partnering with the City and other organizations to host the gathering from 10:30 a.m.-1 p.m. in Foothills Park (199 Foothills Road in Lake Oswego). 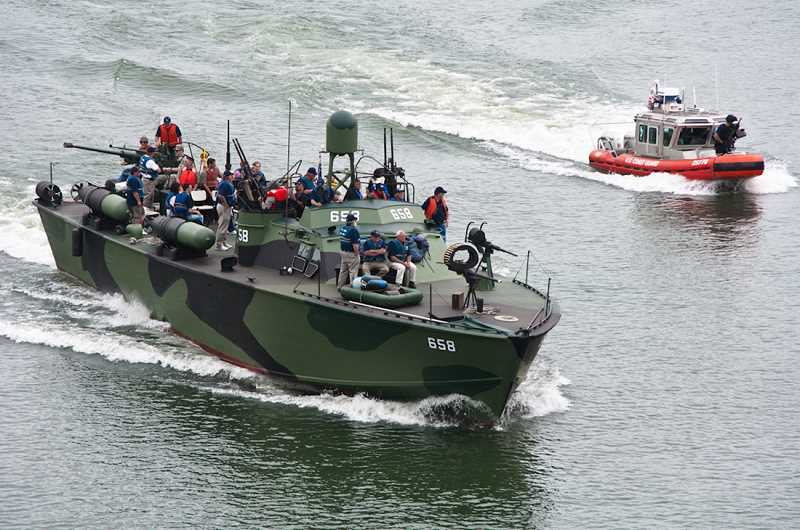 An Army Hummer, the PT-658 patrol torpedo boat and a Boeing "Insitu ScanEagle" drone will all be on hand; tours of the PT boat will be offered for a small donation, and rides to downtown Portland will be available for $150 per person. Lake Oswego police officers and firefighters will also bring equipment to the park to help educate the public about the role they play in protecting the community. Musical entertainment will begin at 10:30 a.m., provided by the Kopy Catz, with Rod Shearer appearing as an Elvis tribute artist. The official program will begin at 11:30 a.m., emceed by U.S. Navy Capt. Jonathan Pukas. It will feature an invocation by Pastor Keith Dickerson, a keynote speech from Gen. Merrill "Tony" McPeak and remarks from Assistant Fire Chief David Morris. The Patriot Guard Riders of Oregon will also make an appearance, and the West Coast Ravens will fly over the park at noon. "This celebration shows there is community love, support and caring for those who have served, as well as for their families, and that is huge," says Karen Bowerman, a former Lake Oswego city councilor and current Veterans Memorial organizer. "We want those families, veterans and first responders to realize that the care (they show for this country) is mutual, and that we appreciate their service." For more information, visit loveteransmemorial.org. The memory of Sgt. Elijah J. Rao of Lake Oswego will be honored by NASCAR as part of a special Memorial Day Weekend tribute during the Coca-Cola 600 at Charlotte Motor Speedway. As part of NASCAR's 600 Miles of Remembrance initiative, the names of U.S. Armed Forces members who sacrificed their lives for their country will be displayed on the windshields of each of the 40 Monster Energy NASCAR Cup Series cars participating in the race. MBM Motorsports driver Timmy Hill (No. 66) will carry Rao's name during the race, which is scheduled for 3 p.m. Pacific time on Sunday. 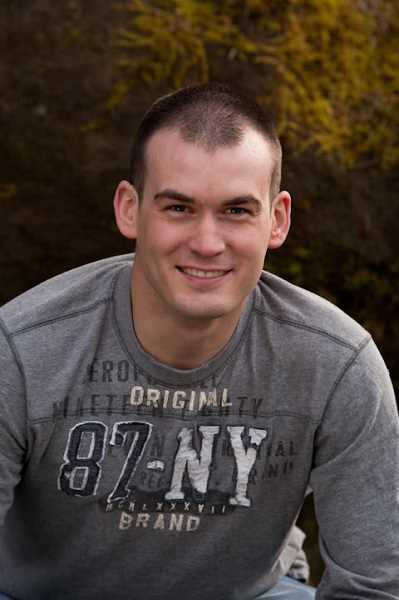 Rao, 26, was an intelligence analyst and patrol crew member serving in the 2nd Battalion, 77th Field Artillery Regiment, 4th Brigade Combat Team, 4th Infantry Division, based out of Ft. Carson, Colo. His first tour was served in Iraq from November 2006-December 2007. On Dec. 5, 2009, while on patrol during his second tour, he was killed in Nuristan, Afghanistan, by a roadside bomb. For his service, Rao posthumously received the Bronze Star and Purple Heart. His additional awards and ribbons included two Army Commendation Medals, the Army Achievement Medal and Army Good Conduct Medal, among others. Rao left behind his wife, Leah, and a daughter, Eliana, who is now 10 years old. He will be honored at the Coca-Cola 600 by his brother, Gabriel.